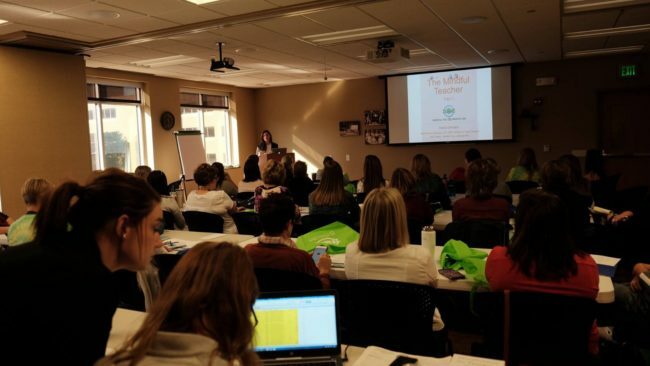 Mindfulness is a central concept in what North Dakota United seeks to provide our members in our professional development course catalog. 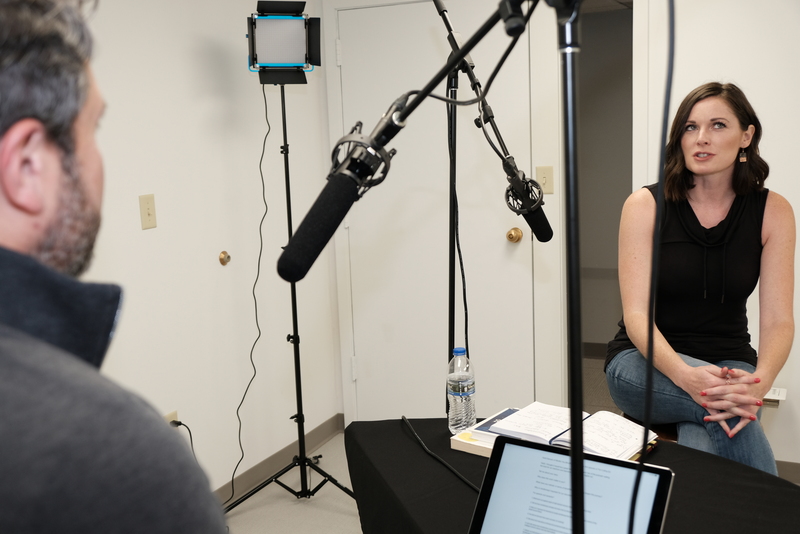 Online book studies and micro-credentials, Educator Ethics, retirement-preparedness seminars and, of course, our “Mindful You — Mindful Me” courses, all work together to provide opportunities, virtual and in-person, to nurture the professional skills that are inside all of our public employees. 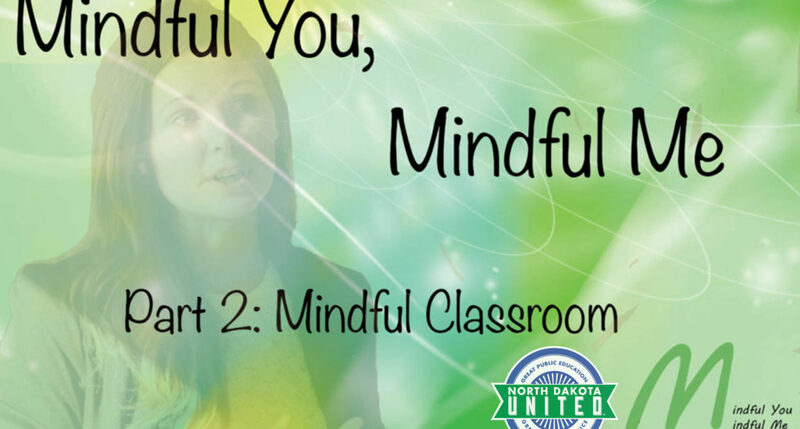 And on March 27, we combine these approaches to offer Mindful You — Mindful Me training by mindfulness expert Heidi Demars, both online and in-person, at our NDU Bismarck office, for any North Dakotan educators, members or non-members, K-12, higher education, students and public employees! Sign up now for Mindful You — Mindful Me Part 2 training! This course is a continuation of the skills acquired through Mindful You — Mindful Me, Part 1, into the creation of a mindful classroom. Self-care is an essential part of the work of public educators and employees, and can contribute to a more positive work environment and better outcomes for students. This is a blended learning course using in-person sessions, online work and a book study. Completion of Mindful You — Mindful Me, Part 1, is not required. The course will run March 27, from 4–7 p.m., and April 10, also 4– 7 p.m., followed by an online discussion component. Once you register, instructions for logging into the virtual class will be e-mailed to you. Bismarck-Mandan area participants can attend in-person at the North Dakota United building, at 301 N Fourth St. in downtown Bismarck, if they choose. This course is available for 1 graduate credit through the University of North Dakota.